Starting a window cleaning business of your own is a great way to earn some decent income without a lot of overhead at first. Cleaning windows can be fun, enjoyable and a really lucrative form of income for you if you’re interested in starting a business. 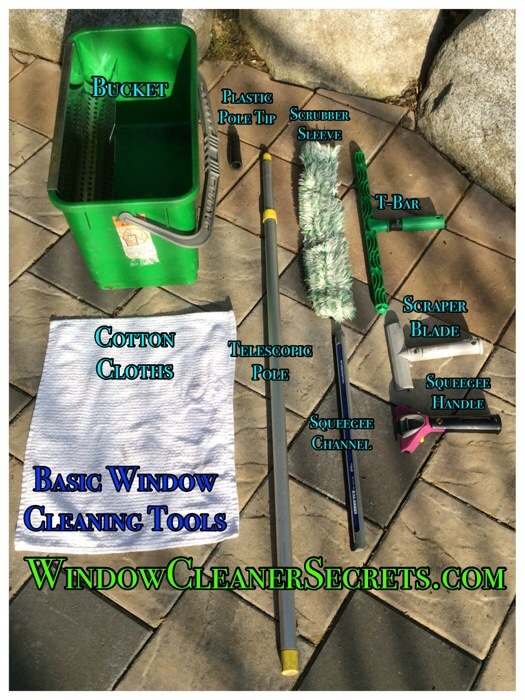 Depending on where you live, you can probably purchase the basic tools required to clean windows for under $100. You may even be able to find some cheap equipment for under $50 to get you started. As you get more clients, you will want to reinvest some income into replenishing your supplies and equipment such as: squeegee replacement rubber, scrubber sleeves, blades, cloths, soap, etc. In time you may wish to invest in a ladder and further tools to reach higher windows so you can increase the range of services you can offer your clients. 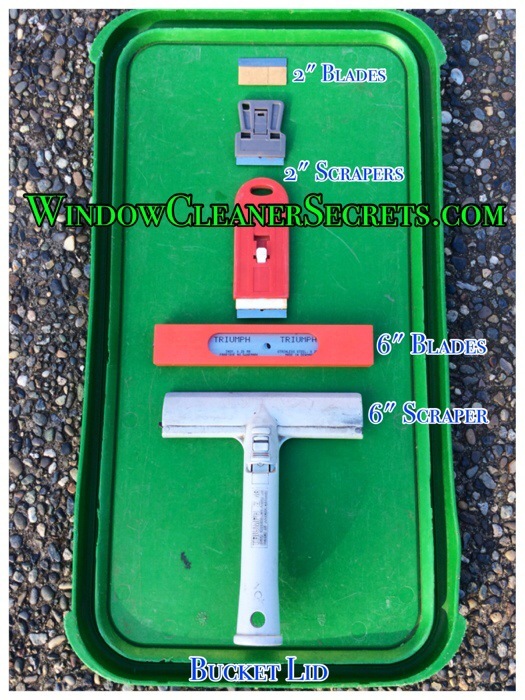 I will be sharing more types of tools, equipment and supplies you can purchase for growing your window cleaning business even more in future articles in this series. If you found value in this article, please hit one of the share buttons and/or share a comment or question below. Thanks for reading. Previous story Sole Proprietorship: Is It For Me?